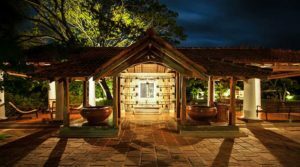 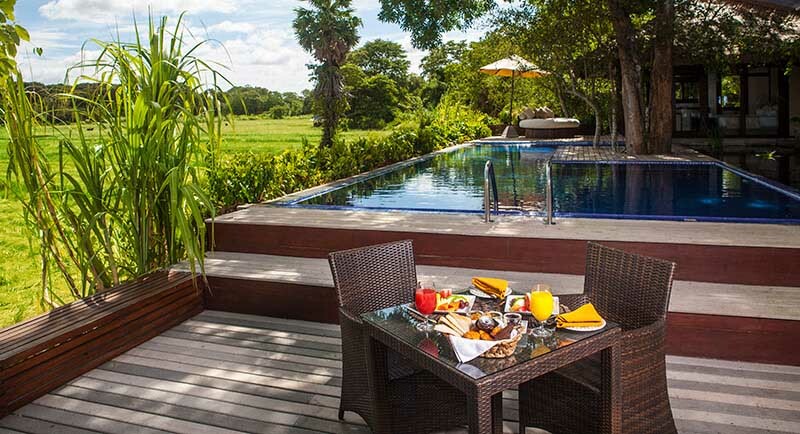 Once the ancestral estate of local Anuradhapura nobility; this hotel in Anuradhapura features a 150-year-old mansion at its centre, with 20 private ecologically-built villas spread across 58 acres of lush greenery. 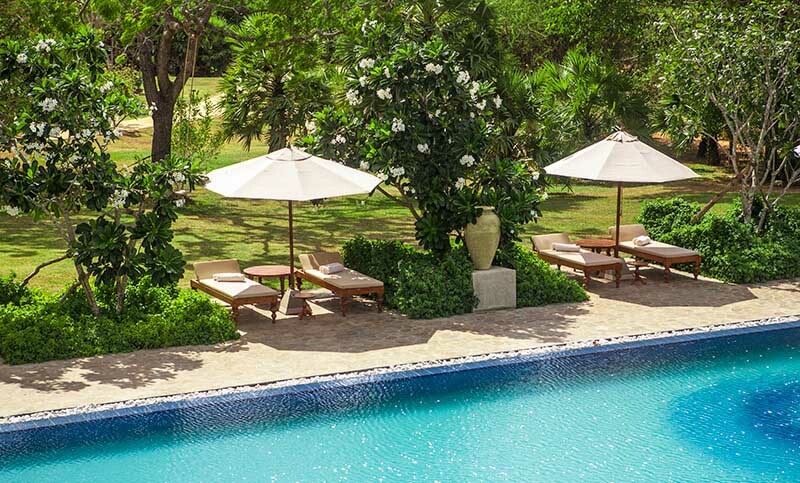 As one of the luxury hotels in Sri Lanka, with its own solar farm generating half of its own energy requirements, Ulagalla is truly a unique boutique hotel. 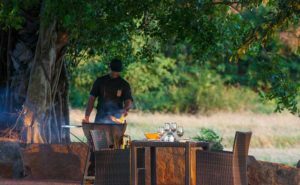 Enjoy the riches of the kingdom or a nature based adventure while immersed in luxurious, ecologically-sustainable beauty. 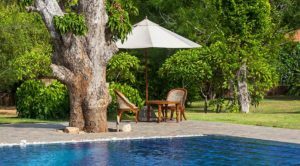 Visit Ulagalla Resort with close proximity to Sigiriya to sample the best of Sri Lankan hospitality and to experience unparalleled luxury. Recognised by many independent reviewers as one of the finest boutique hotels in Sri Lanka, Ulagalla showcases an artfully preserved, chieftain’s mansion and 20 luxurious villas built following earth-friendly principles. 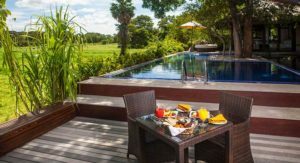 The lush environment, stunning landscaping, as well as the exquisite attention to the comfort of guests makes for an unforgettably luxurious experience amidst a green oasis. Ulagalla being only half an hour drive away from Anuradhapura ensures that guests enjoy a cultural and historical experience bound to create a wealth of memories to take back home.